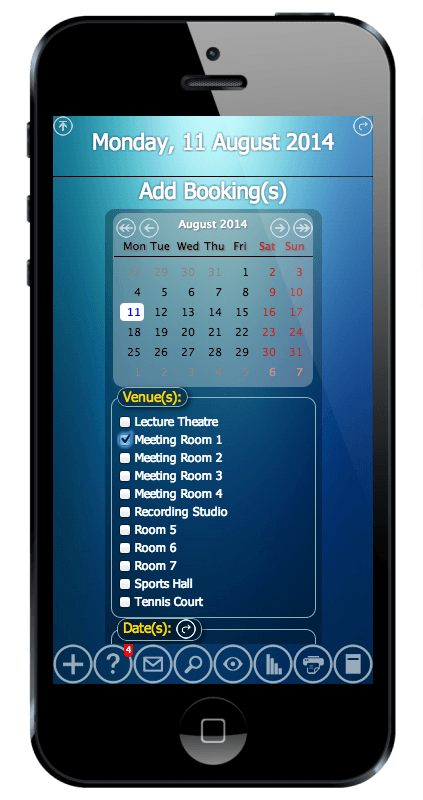 Looking for a booking system for your iOS/Android device? Look no further! 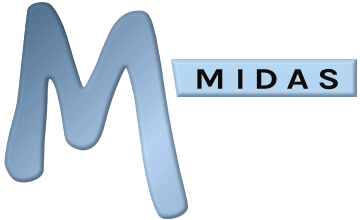 MIDAS is a complete web based booking and scheduling system which features a clever "responsive design" that's touch friendly. This means that the software will automatically adapt and adjust to display on a wide range of devices and screen sizes/orientations, be it desktops, laptops, tablets, or mobile devices. Because MIDAS is a web based app, there's no additional separate "app" that needs to be downloaded and installed from the app store onto every end user's device before they can start using MIDAS. All users need is a modern supported web browser on their mobile/smartphone device (available on most modern devices by default), and they'll be able to instantly access and use your MIDAS booking system anywhere with a wifi/data internet connection! Users can also add a shortcut to their Android or iOS device's home screen for even faster access to your organization's MIDAS booking system. Explore the links below to find out more, or why not try our FREE online demo?